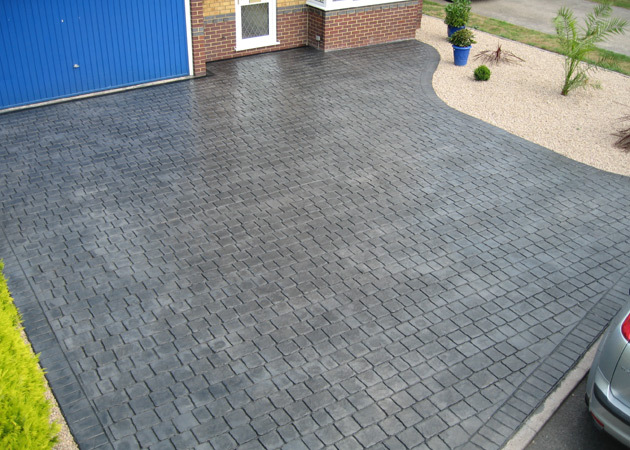 Abbey Driveways Ltd is a locally based business strongly established within Nottingham and surrounding areas. We are the local leaders in installation of high quality printed concrete driveways and patios. With over 22 years trading and over 3000 clients there will never be a better choice for your domestic or commercial project. There are very few businesses involved in the construction industry that can proudly say that they have been trading for 22 years but that is something that Abbey Drives can claim. As a family run business, we have worked hard to become a major contractor for pattern imprinted concrete surfaces to both residential and commercial property owners. Throughout our existence, we have used our expertise to provide the highest quality work for our increasing network of extremely satisfied customers to whom we provide a professional and personal service. This has resulted in many of our customers returning to us time after time and a significant amount of our work now emanates from referral business. Although we commenced trading in the Midlands we have, over the years, expanded our operations and regularly work in other locations around the country – no distance is too far. 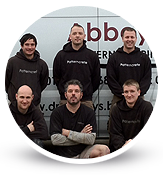 All our personnel are employees of Abbey Drives as we do not believe in sub-contracting any of our work. In this way, we believe that our staff show an outstanding work ethic. The company maintains an appropriate level of public liability insurance to provide you with additional peace of mind. Those working in the same trade as ourselves may be interested to note that we are also suppliers of various materials and tools including colour surface hardeners and release agents so feel free to contact us.